U.S. health authorities have cleared a brain-stimulating device for patients suffering from debilitating withdrawal symptoms caused by addiction to heroin and other opioids. The nerve stimulator is the first device to treat such symptoms including joint pain, anxiety, stomach aches and insomnia. The announcement Wednesday by the Food and Drug Administration comes amid an epidemic of opioid abuse, which includes both illegal narcotics like heroin and prescription painkillers. 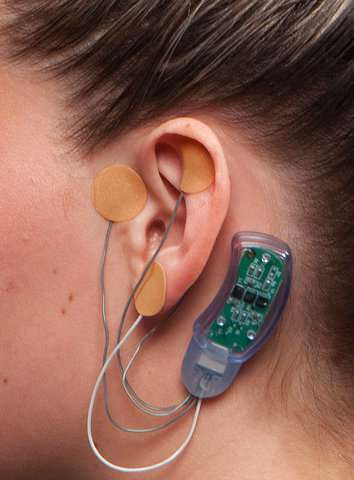 The device, known as NSS-2 Bridge, is worn behind the ear where several electrodes stimulate nerves in the brain and spinal cord to relieve symptoms. The FDA says a study of more than 70 patients showed a 30 percent decrease in symptoms within 30 minutes of using the device. 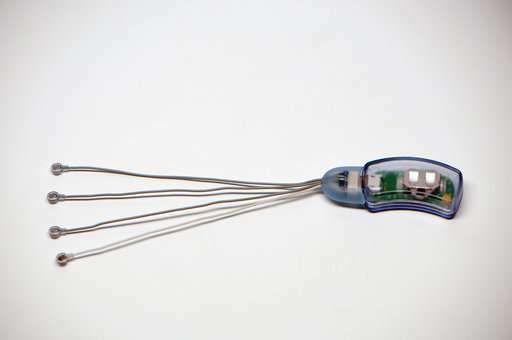 Nerve stimulators have previously been approved to treat epilepsy and depression. 3- " there is no robust bioassay-led evidence for the widely published claims that four steroid molecules are human pheromones"